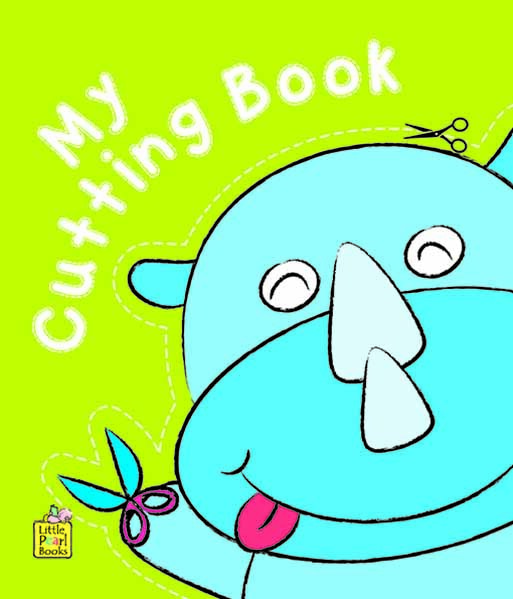 An exciting new My Cutting Book will help you to discover art and craft techniques that are easy and exciting. With simple methods and art tools, try to create your own world of creative crafts. 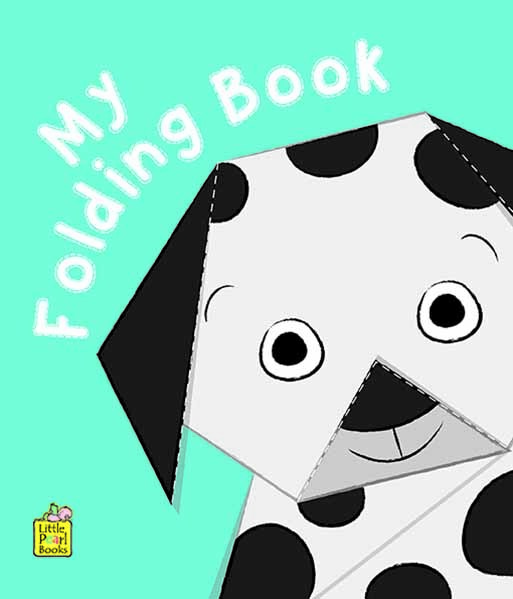 This book will help to keep those li'l hands busy with creative and interactive activities.